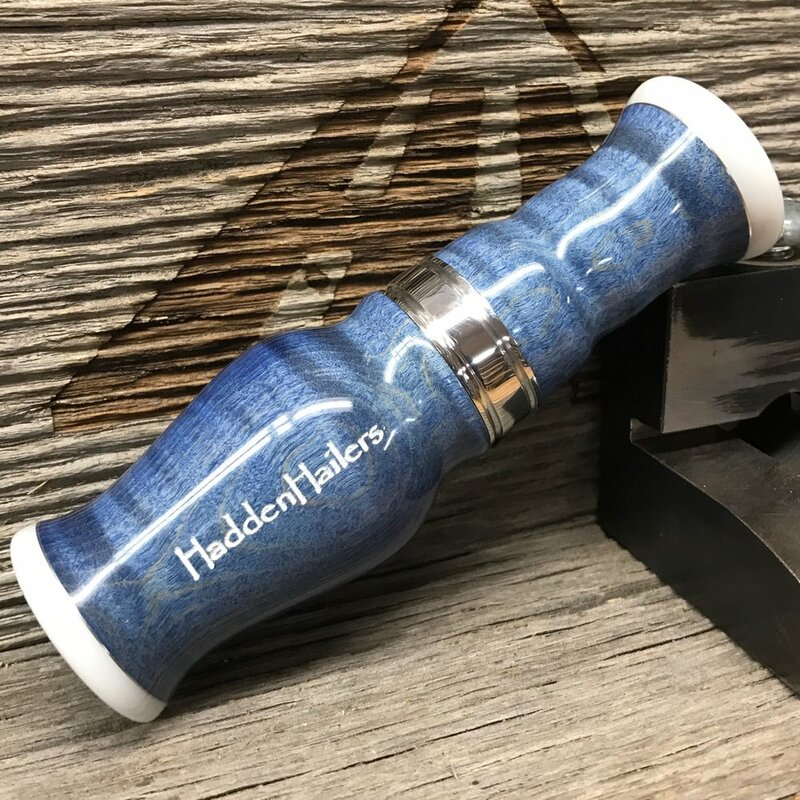 to give you a deadly pairing with the curves you are used to seeing from our calls! 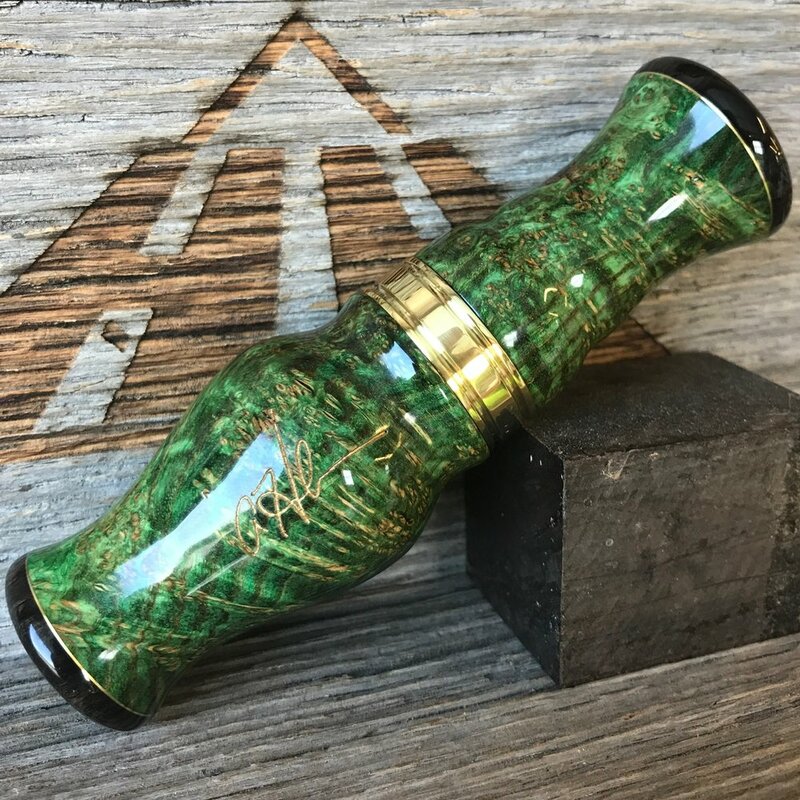 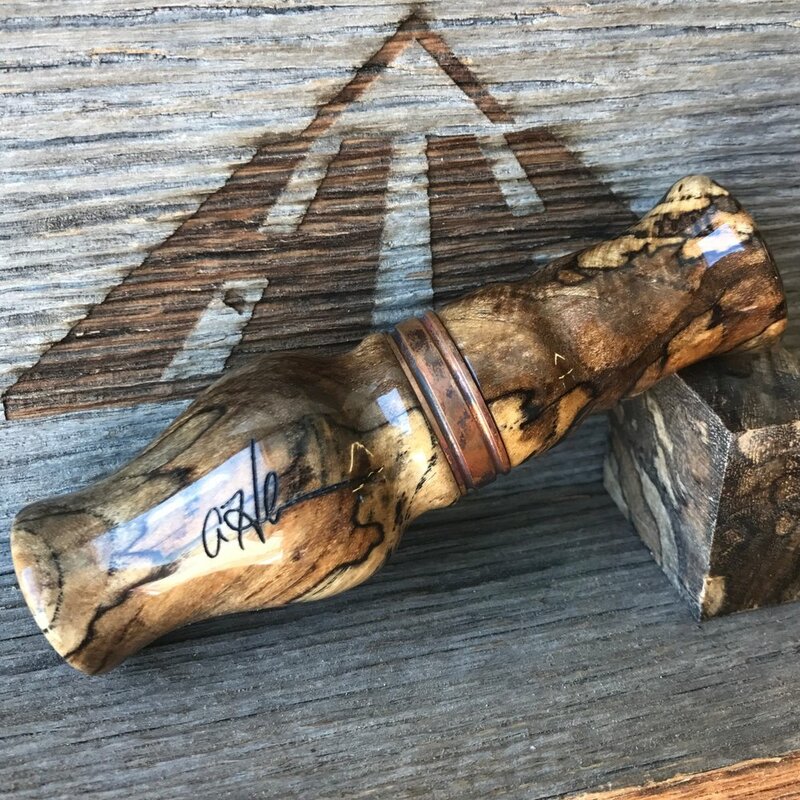 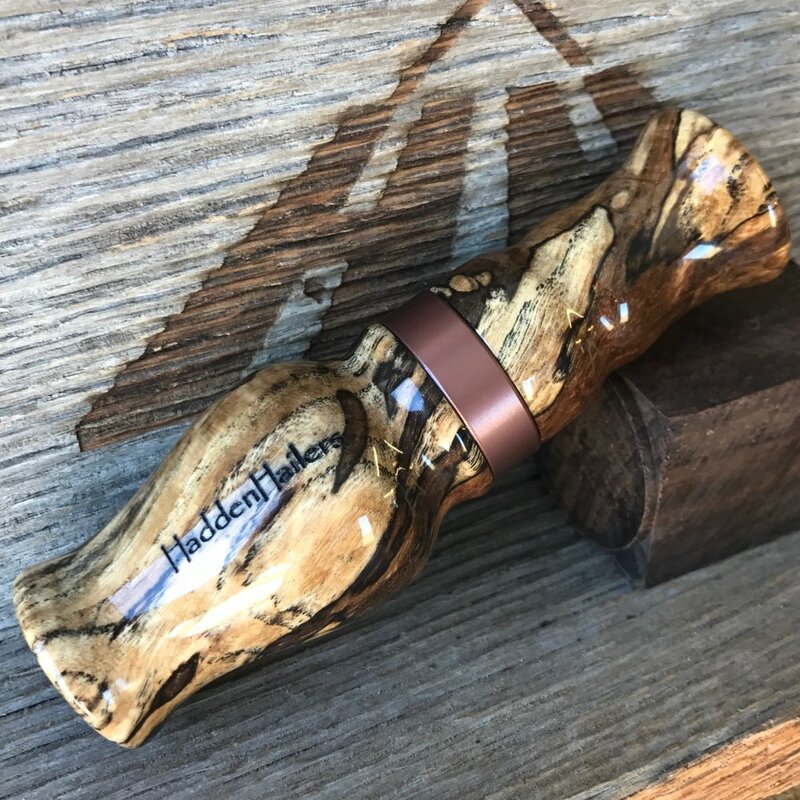 Original Design goose calls start at $110 for Burnt Hedge and $135 for most other woods plus shipping. 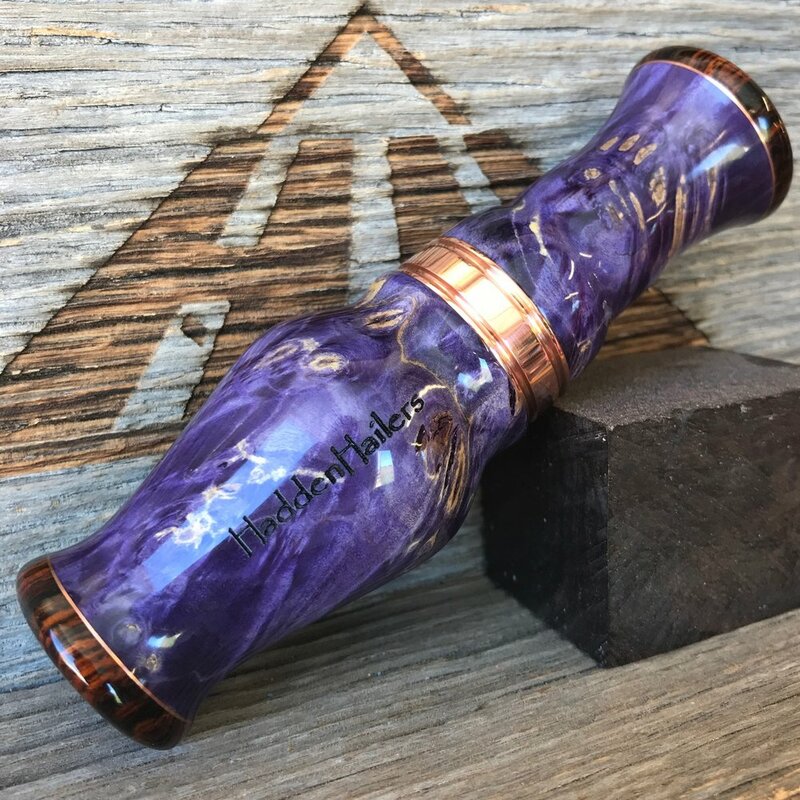 Caps, inlays, and personalized engraving are extra.